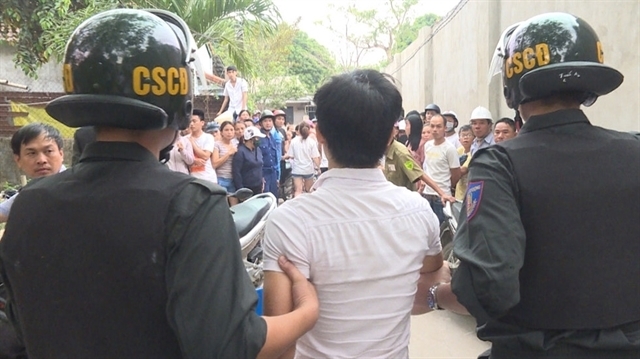 Some 100 policemen of Thua Thien – Hue Province on Thursday afternoon raided six illegal trading and storing points of cannabis on Duy Tan Street, Hue City, Thanh nien (Young people) newspaper reported. According to Article 251 under Việt Nam’s Criminal Code 2015, any person who illegally deals narcotic substances shall face a penalty of two to seven years of imprisonment or longer due to the seriousness of their crimes. The offender might be also fined from VNĐ5 million to 500 million ($215 - 21,500).